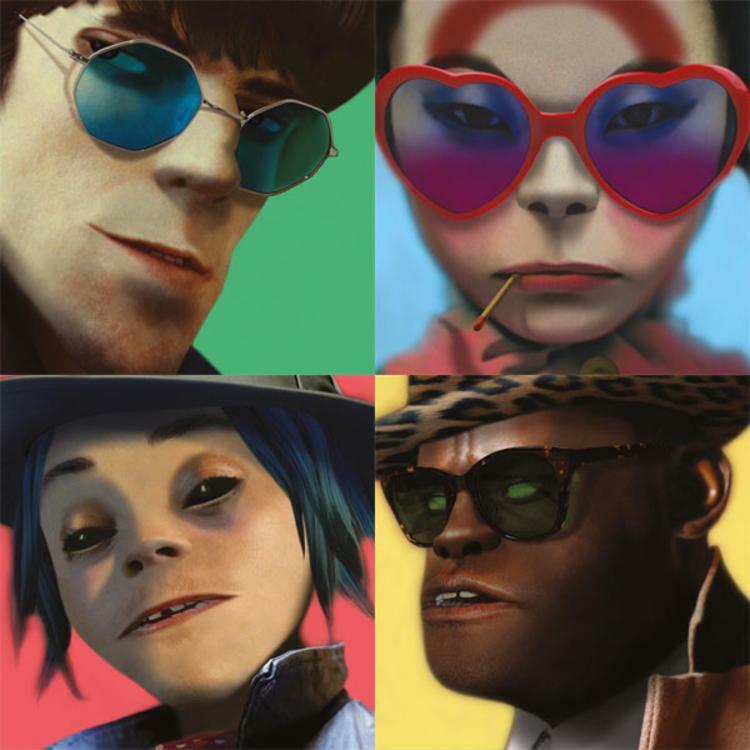 Hear "Saturn Barz," one of four new songs from the Gorillaz. Gorillaz announced their new album Humanz today. The virtual band also revealed the album's release date (April 28th) and tracklist and put out four new songs, as well as a brilliant, bizarre music video for "Saturn Barz" feat. Popcaan. The video features bits of the group's other three new songs: "Andromeda" feat. D.R.A.M., "Ascension" feat. Vince Staples, and "We Got The Power" feat. Jehenny Beth. Listen to "Saturn Barz" on Apple Music and Spotify and watch the music video (regular and 360) below.